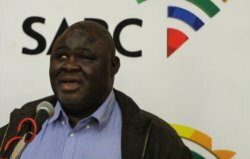 Johannesburg – The Presidency has confirmed that SABC board chairperson Dr Mbulaheni Maguvhe has resigned. 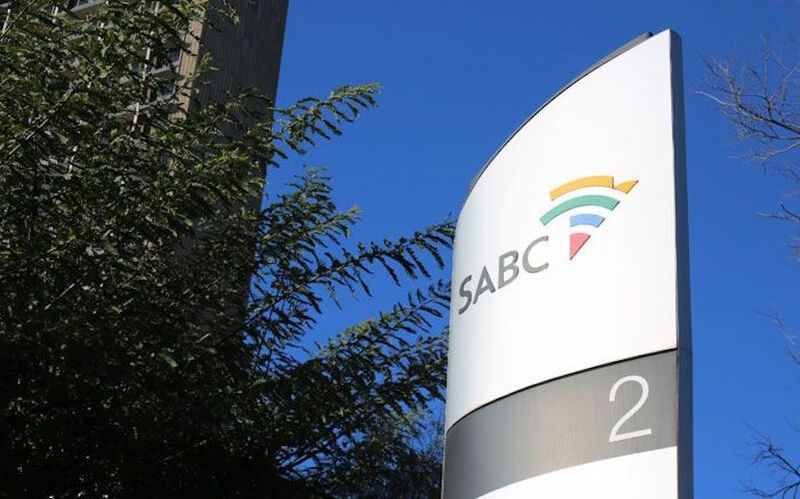 SABC spokesperson Kaizer Kganyago refused to comment on the matter when News24 called him. “We do not do the firing; it’s the Presidency that will shed more light on that,” said Kganyago. Maguvhe was the last remaining non-executive board member at the public broadcaster. Last week he appeared before a parliamentary inquiry looking into the board’s fitness to hold office. Maguvhe struggled to account for a number of controversial developments at the public broadcaster, including the firing of eight journalists who questioned editorial policy changes. He also attempted to stop the inquiry from going ahead, only to turn around and claim he had no idea that he would have to pay for the cost of the court application. This, in spite of Judge Siraj Desai’s ruling that Maguvhe had to pay for the cost of the failed application. Maguvhe, when responding to questions from the inquiry, said people who leaked information from the public broadcaster were not loyal, adding that if it were up to him, he would fire everyone and start afresh. 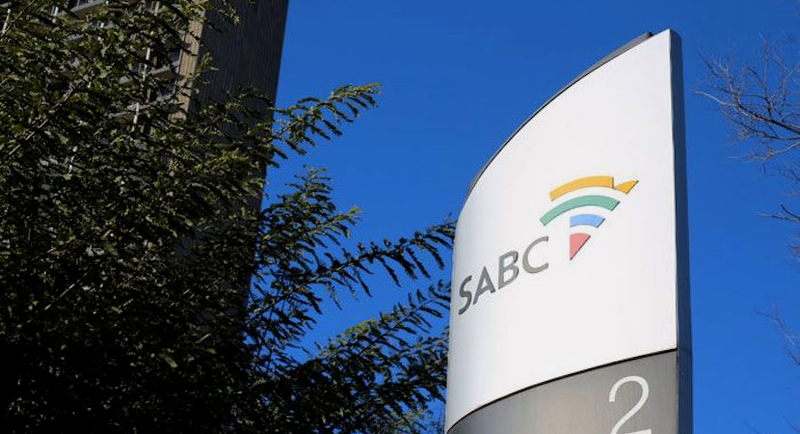 He previously praised embattled former chief operations officer Hlaudi Motsoeneng for doing a sterling job at the broadcaster.